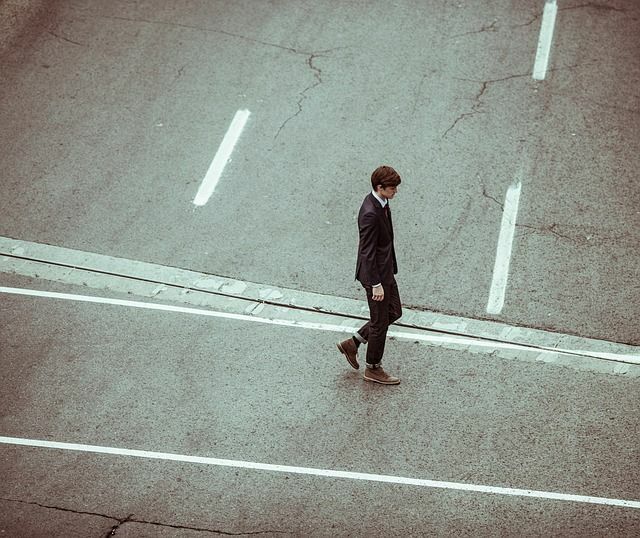 For as long as trade has been in existence, there are some principles that remain valid through the passage of time which differentiate successful businesses from those that are not. And, in this blog post, I am going to focus on the one that ranks high on my list – the shin principle. No, I am not talking about the body part between the knee and ankle, which I will leave to the suitably qualified orthopaedics! The shin which we will talk about is the logogram in the picture below. It is a well-recognized character in Chinese and has the same meaning in Japanese’s Kanji and Korean’s Hanja writings. For many, logographic languages are a nightmare and possibly the reason why advancement in natural language processing are seemingly all based on phonologic languages – like English. 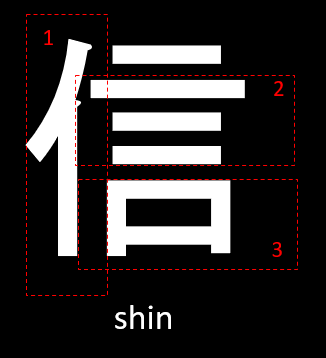 You can see in the logogram that I have broken it into three parts, which will tell the story of shin. Let’s first take a look at the part labelled “1”. This is known as a radical component in Chinese writing and the pictogram is used to depict “a person”. 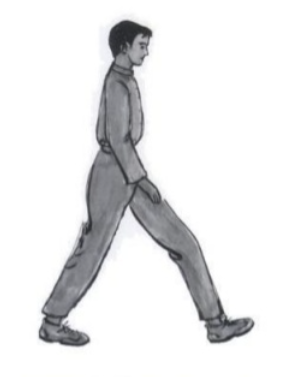 It is created from the side view of a person walking as seen on the diagram below. Part “2”, which consists of three horizontal lines simply translates to numerical “three”. Lastly, the squarish box labelled “3” is a pictogram depicting “a mouth”. Voilà, l’histoire de la shin! You must be wondering if you are wrongly reading an amateur linguist’s blog! Now that we have deciphered the logogram, it’s time to get the context of it. Literally, it translates to “a person fulfilling the three verbal (mouth) promises”. People who honor their promises and commitments are known as being reliable and trustworthy. Shin is the logogram representing trust – and trust is the foundation of successful businesses everywhere in the world. Traditionally, the facade of trust can sometimes be seen and felt. As an example, let’s use a bank. After all, it is where all the money is! Banks have deployed guards, built strong safes and provided certain guarantees to their customers. Their customers can see and feel that, which means they can trust the bank, effectively a third party, with their most important asset – MONEY (although I’m sure some cyber professionals might argue information as more important). Fast forward now to the digital age. Banks are embarking on their transformation on being signature-less, paper-less and branch-less. The first digital-only bank in India, established by a non-Indian based bank, signed up one million new customers in a matter of months, with an ability to setup an account in just 90 seconds. This is highly disruptive to the banking industry but on the other hand also highly productive, beneficial and convenient to customers who now have higher interest rates and lower transaction cost. The business model was enabled by one very important fundamental which the bank described as “in-built security”. It had to go back to basics to translate trust from a traditional bank to that in a digital environment. The concept of “in-built security” is not new but is more important than ever before. The era of digital in many ways has changed the speed of doing business and luxury of retrofitting security which is no longer possible or viable. It will be hard to imagine the same bank to establish digibank without security in mind and the losses it can suffer within months of operation. In fact, breaches at several cryptocurrency exchanges that has sprouted over the last two years is a strong irony. The bottom line? Security is an enabler of digital trust (shin), as were the guards, physical safes and surveillance systems traditionally. And any organization that wants to operate for years to come has no option to look at shin as a discretionary expense.